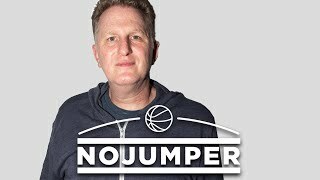 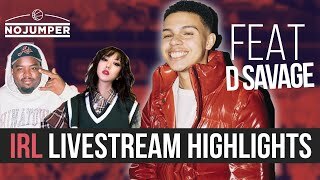 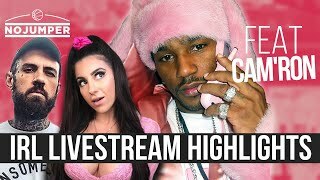 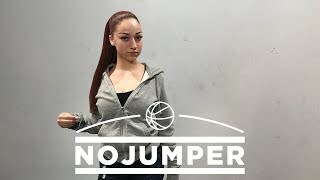 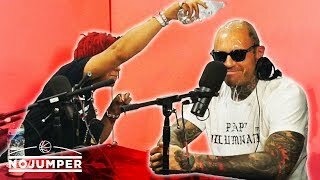 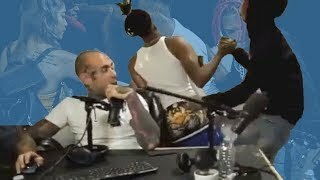 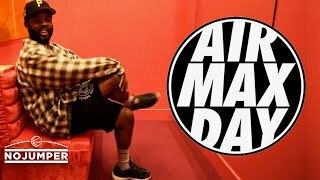 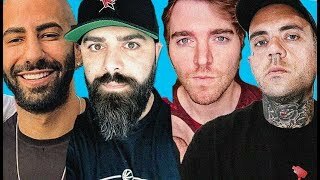 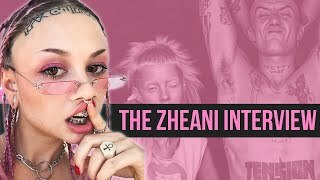 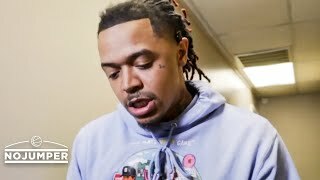 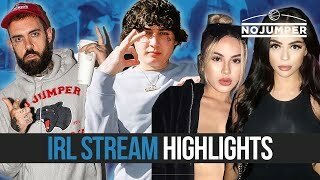 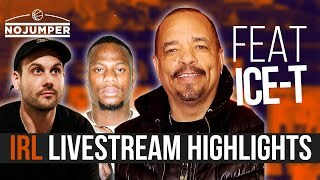 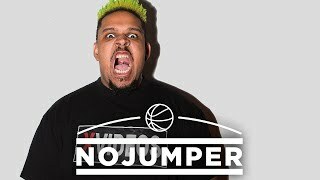 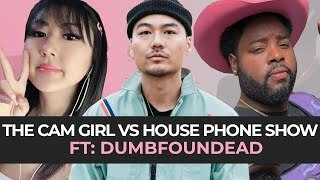 ICE T RUNS INTO THE NO JUMPER SQUAD ON LIVE STREAM! 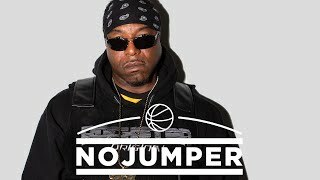 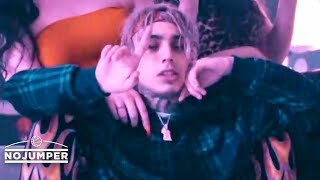 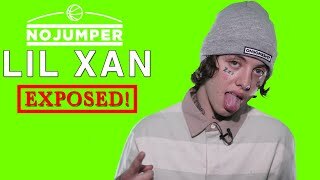 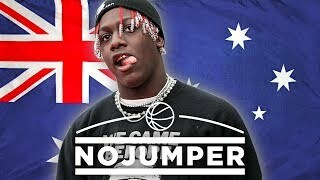 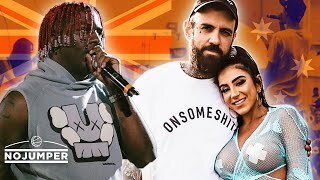 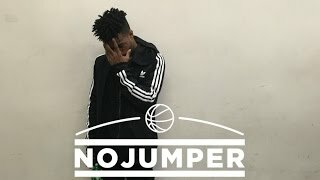 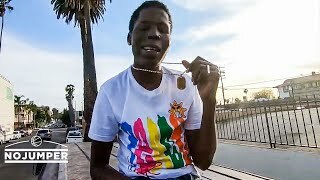 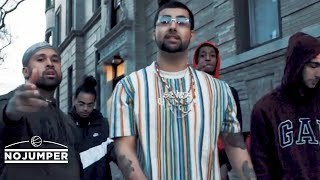 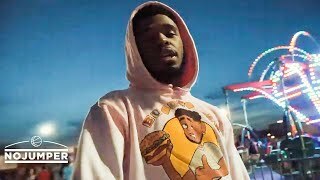 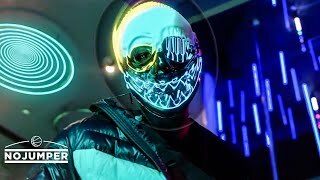 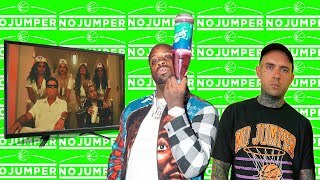 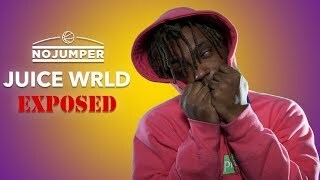 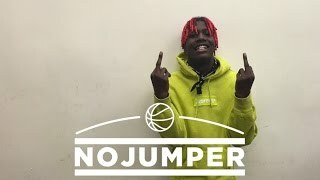 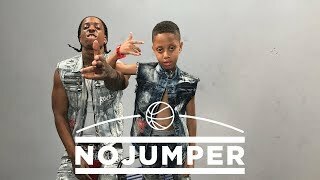 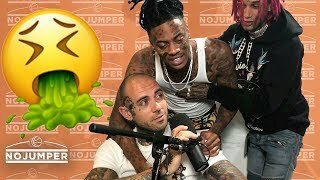 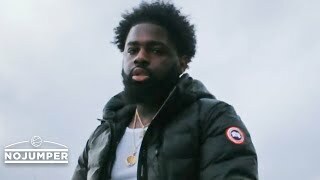 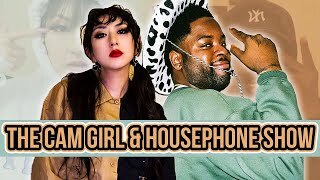 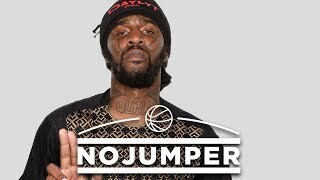 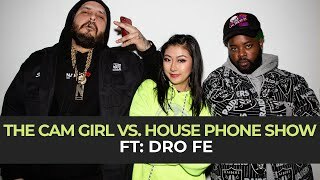 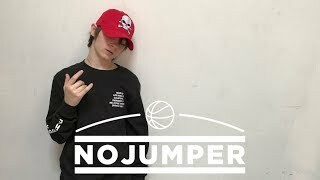 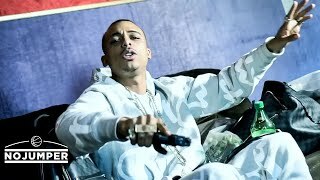 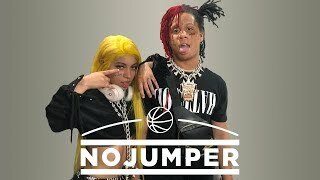 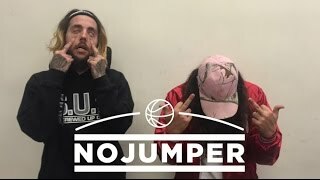 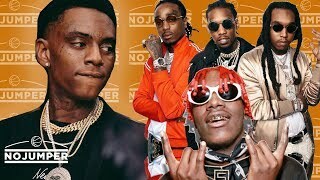 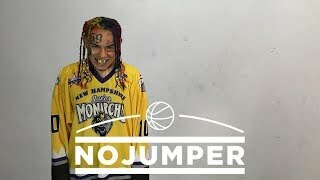 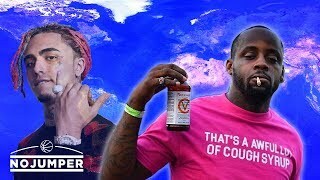 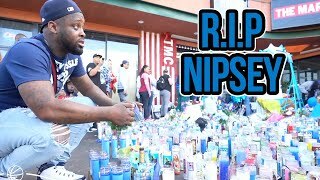 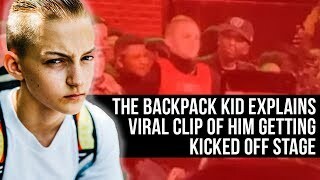 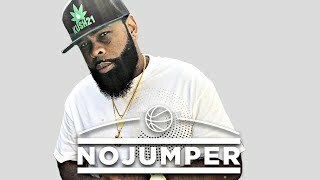 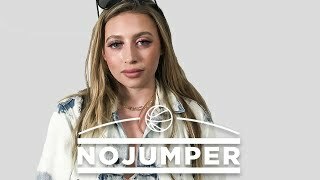 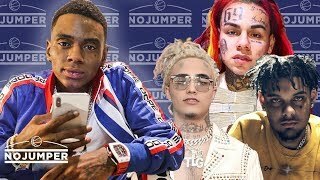 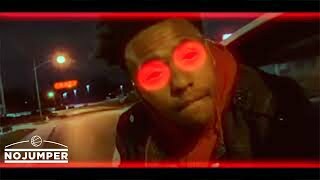 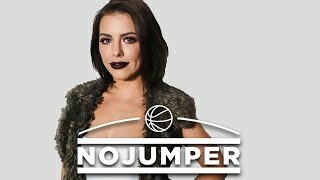 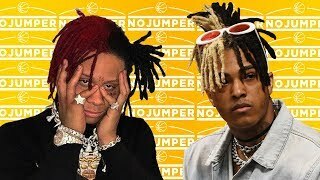 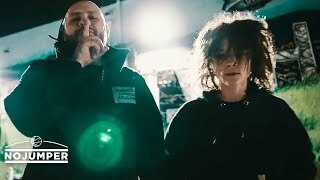 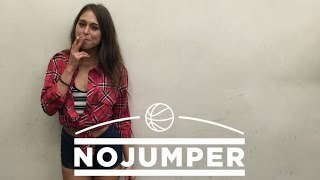 NO JUMPER TAKES OVER D SAVAGE SHOW!! 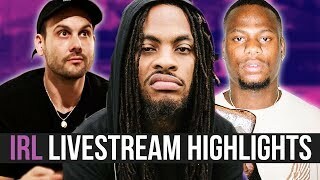 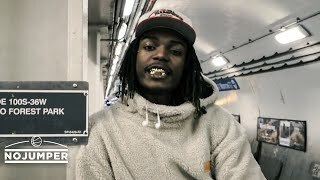 Waka Flocka shows up to the No Jumper IRL stream!